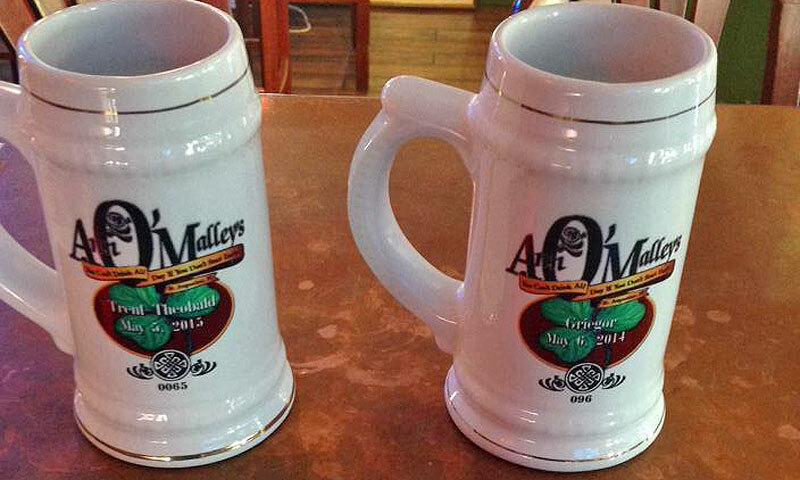 Ann O'Malley's is a friendly, authentic Irish pub located near the Old City Gates in downtown St. Augustine. Grab a pint of beer or a pitcher with your sandwich, and relax inside or outside on the porch. Several TV's inside have sports from around the world, so come watch some football, rugby or cricket and cheer for your favorite team. Owners John and Sherri Cunningham have created a great little pub, right in the heart of the Historic District, that's both comfortable and convenient. As John says, "We're keeping the beer cold and the menu simple, so the pub is a perfect place to stop while visiting St. George Street." 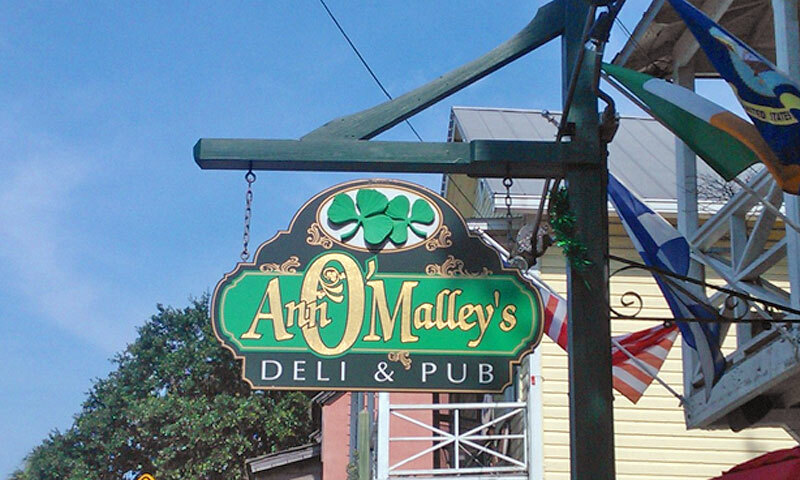 Ann O'Malley's has several nightly featured events, including Open Mic night, discounts for military, law enforcement and EMT's, Trivia nights, and live music every weekend. To view the live music calendar, please visit here. And everyone who wears an Ann O'Malley's t-shirt gets a free beer on Mondays. We are long distance sailors who stay in St Augustine for 2-3 months every year. We go to Ann O'Malley's every Tuesday because the food is great, music is fun, and the staff is the best we have found on the East Coast! We feel at home here, and it is always fun. It is not fancy, but that adds to the at home feel. best beer, best service, the sandwiches are incredible........ go, drink, have fun! Greatest place ever. We go here every time in St. Augustine and are treated like family. New beers to taste every week plus the standard Irish libations. 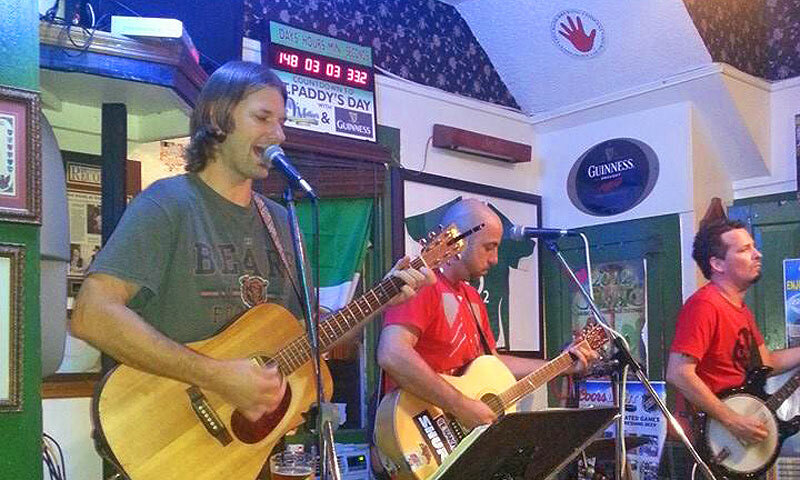 Live music, tivia and numerous TV's with what ever game you want to see. Sundays are the best. Beef on Weck is possibly the best sandwinch I have ever had, anywhere. This is a must. John and Sheri are the greatest and one of the reasons we return time and time again.